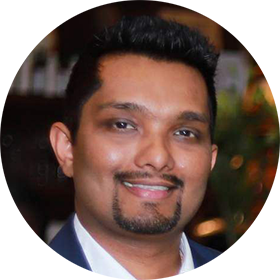 Vijay is an experienced marketing professional brimming with energy and excited about new challenges. He heads the Travel business of National Geographic in India. As part of National Geographic Expeditions, they operate immersive and experiential trips across 7 continents. He has over 13 years of experience in Brand Promotion, Product launches, Marketing, Sales, Activation and Lead generation. Until 2017 he was heading TUI India's marketing efforts as Vice President and Head of Marketing.